The use of Android tablets and handhelds is on the rise in business, but security remains a concern, reveals new research by Panasonic Business. According to its survey of 250 UK buyers of notebooks, tablets and handheld devices for mobile workforces, 72% of tablets and handheld devices in businesses (excluding smartphones) are based on the Android operating system. 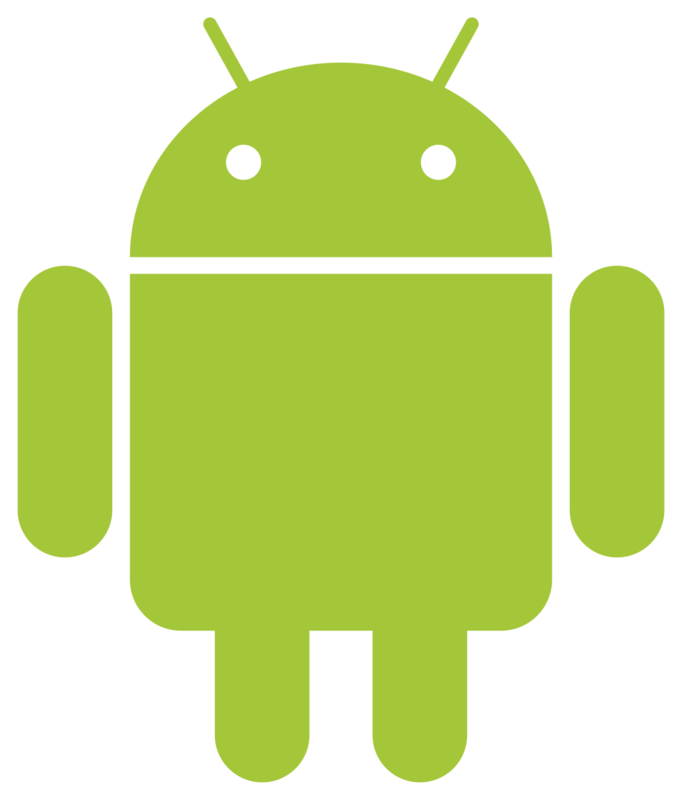 Android is valued for its ﬂexibility (cited by 59%), security (58%) and affordability (52%). However, users feel they ought to be doing more to secure their devices, including deploying security patches four times more often than they currently do. Two thirds (66%) rely on their IT departments to do this, with just over one third (38%) using a Mobile Device Management solution for the purpose. Almost one third (30%) take equipment manufacturer updates via firmware over the air, 23% rely on the user, 22% use an IT support company and 16% use a reseller.